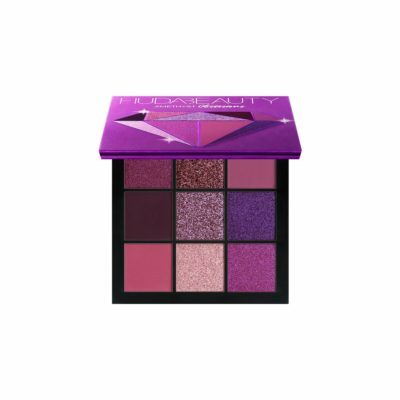 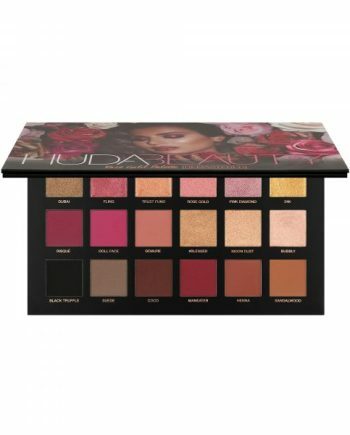 The Huda Beauty Precious Stones Collection fuse electrifying jewel tones with luxurious texture, perfect for transitioning your summer make-up into autumn. 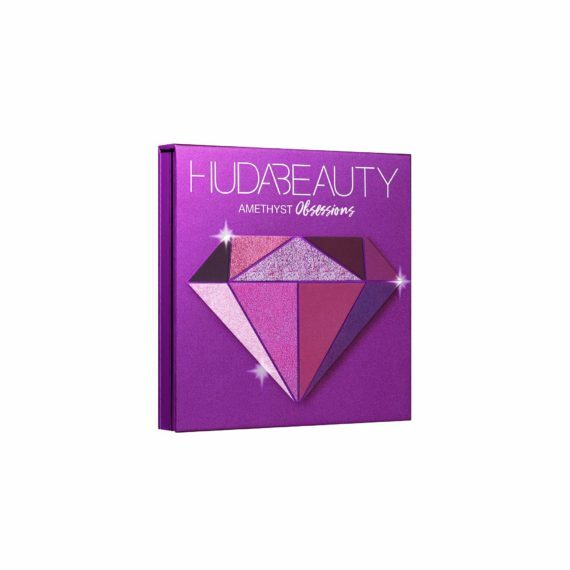 Bring bold femininity to your make-up collection with this amethyst-inspired palette and a collection of 6 duo-chrome shimmers and 3 creamy matte shadows. 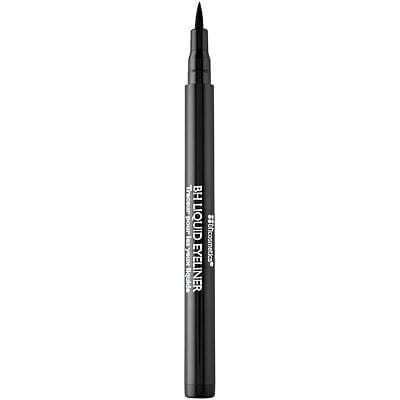 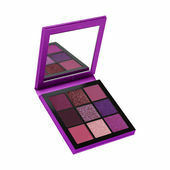 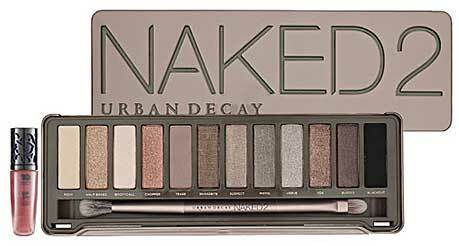 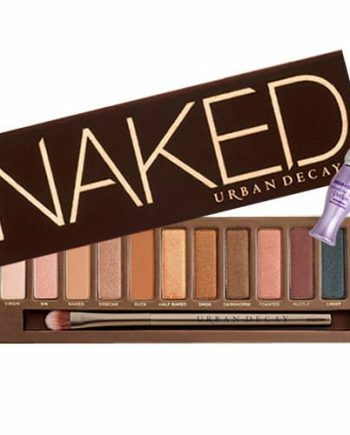 The shades range from moody mauve and violet to barely-there pink, so you can create a look to suit your mood.